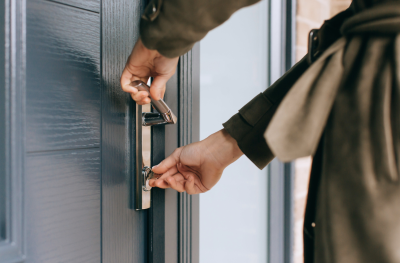 Avantis Hardware has combined its knowledge of locking systems, electronics and windows and doors to look at smart hardware from a totally different angle. The Kubu Equipped Door Lock will enable Fabricators to offer electronics in volume and ‘as standard’ with every door and window. 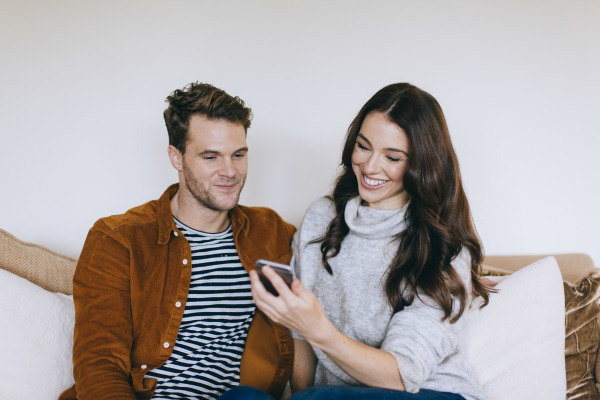 Every Kubu Equipped Door Lock will be fitted with electronic components, giving homeowners the option to purchase a Kubu Home Hub and Module making their door smart. 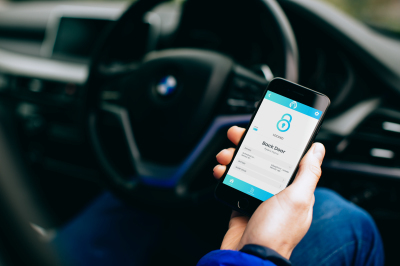 Homeowners will be able to check the status of their doors, receive real-time notifications, set schedules, share doors with friends and family, and get notified as they leave their home - all through an app on their phone. 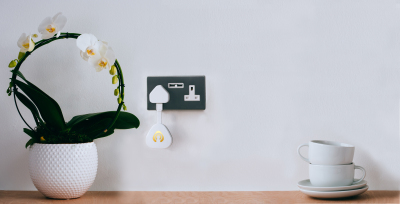 A USER FRIENDLY, COST effective smart home tech solution that adds real value. Homeowners will never have to worry if their door is unlocked again. 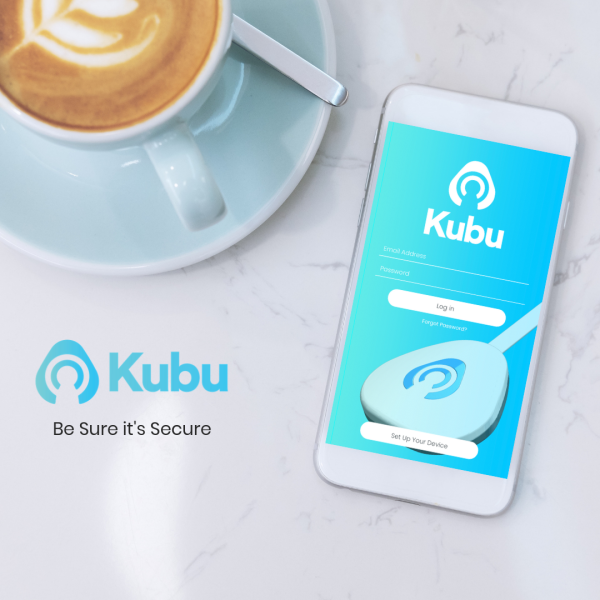 With Kubu they can Be Sure it's Secure. 2. The Kubu Equipped Door Lock is extremely easy-to-install, it's a battery powered, long-life and low energy solution - no hardwiring needed! 3. This Smart Solution will give you an edge over your competitors, and enable you to sell more doors. 4. You as the Fabricator and Installer won't have to do anything extra! Simply fit the Kubu Equipped Door Lock, and the homeowner can purchase their module and hub. 5. You'll recieve a wealth of FREE marketing materials to help you to sell to your customers. Register below and we'll be in touch! Join the Kubu Installer Network today.